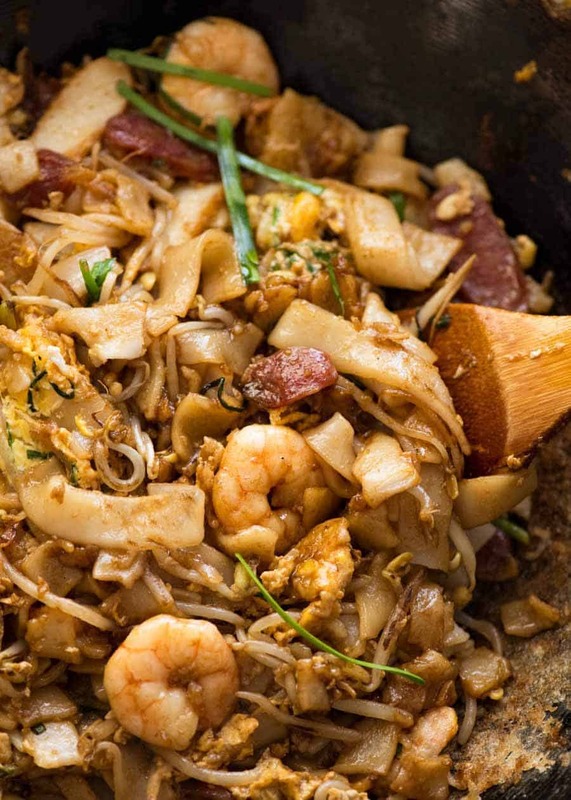 One of the most epic noodle dishes in the world from the streets of Malaysia – Char Kway Teow! Big flavours, contrasting textures and the signature hint of charred smokiness, this is bold South East Asian food at its best! Char Kway Teow is probably the first recipe ever that I’m going to describe as deceptively difficult. What may seem to be quite a straightforward stir fried noodle dish is actually a bit of an art that’s been perfected by Malaysian street hawkers, and it’s taken me this long to share the recipe because I wanted to ensure I could make it doable for anyone. Easier Method: where ingredients are cooked individually then brought together at the end. 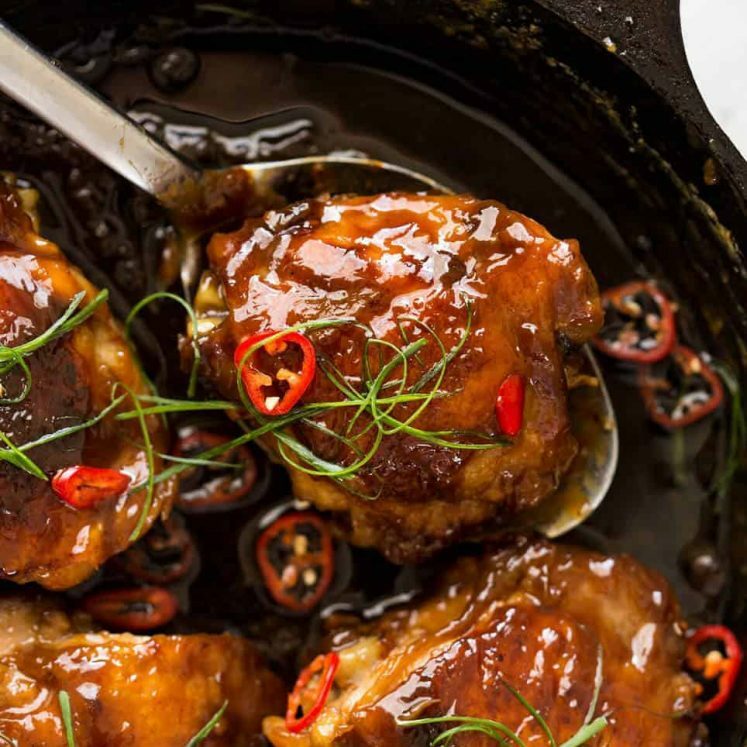 Use the Easier Method if you don’t have a strong stove, heavy based cast iron wok or very large heavy based skillet, if you are a newbie to the wok-cooking-world or if you simply prefer a more leisurely experience making this. 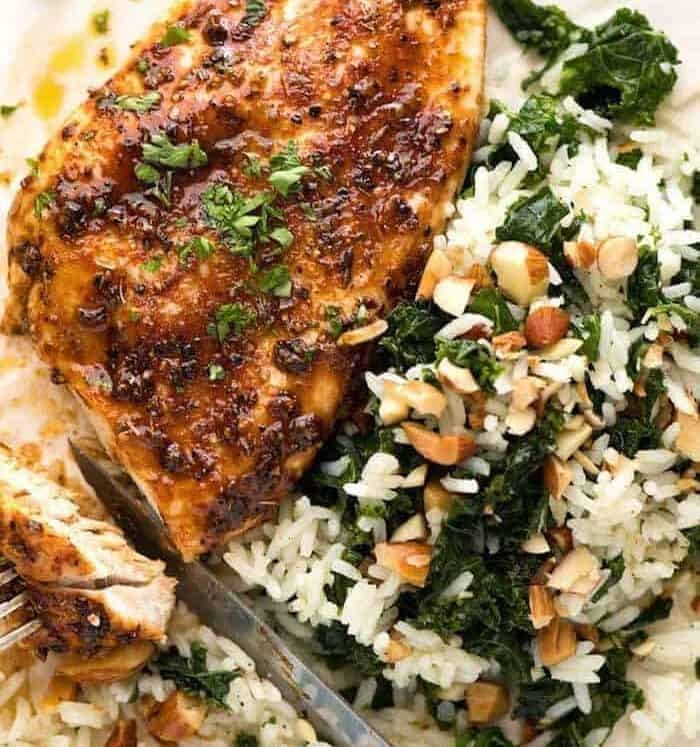 Because this recipe moves fast once you hit the stove! Fresh, wide rice noodles are notoriously difficult to work with, prone to breaking when handled – even before they make it into the wok. So it’s not a question of if the noodles will break – it’s how much they will break. Even Char Kway Teow at restaurants have broken noodles. So don’t expect to see a long noodle pull shot with Char Kway Teow – that photo above is the best I’ve ever been able to capture! Warm the noodles before portioning out the amount you need and separating the noodles which are stuck together. My chosen method: microwave. Alternative: run under warm tap water. DO NOT boil or soak in boiling water or attempt to break apart fridge cold noodles. This = noodles breaking into a gazillion tiny pieces. Minimise handling in wok. I know this goes against the very ethos of wok cooking, but the more they are handled, the more they break. Toss or gently turn noodles in wok. You’ve always wanted to be a Wok Master and now’s your time to show off! Tossing is best to minimise noodle breakage, otherwise, use a spatula and a wooden spoon to gently turn the noodles in the wok (see video for technique). * Gluten holds noodles/pasta together, and rice noodles have no gluten. Hence the breakage. 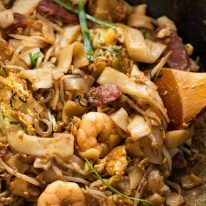 * Thinner noodles, like those used in Singapore Noodles and this Stir Fried Rice Noodles hold up much better to wild tossing in the wok. 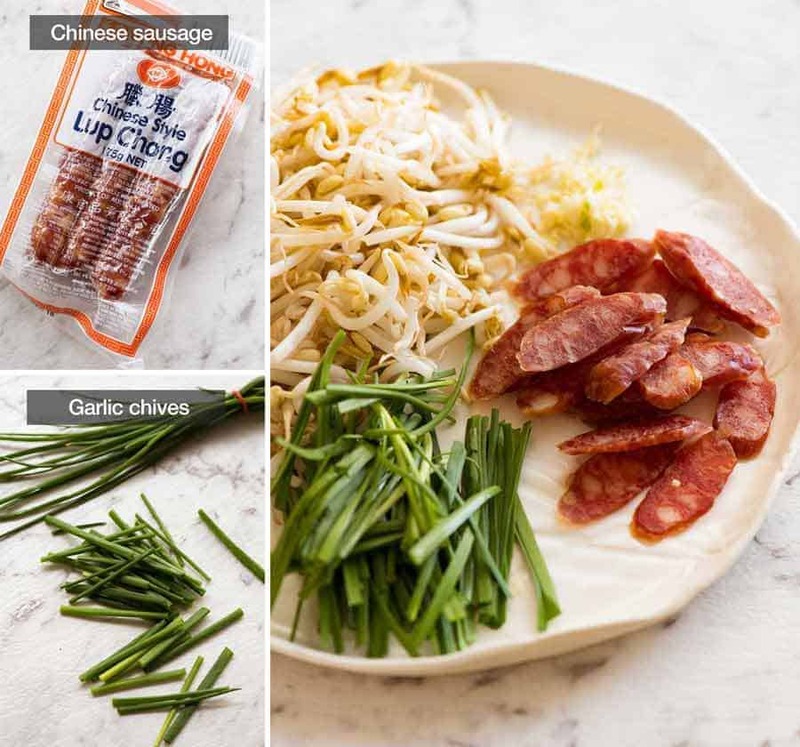 Chinese Sausage (Lup Chong) – Australia! This is sold at Coles and Woolies, can you believe that?? This is China’s answer to chorizo and bacon. It is salty and sweet, a very distinct flavour that is unlike anything else and it’s addictive. It’s sold in the Asian aisle (not fridge). 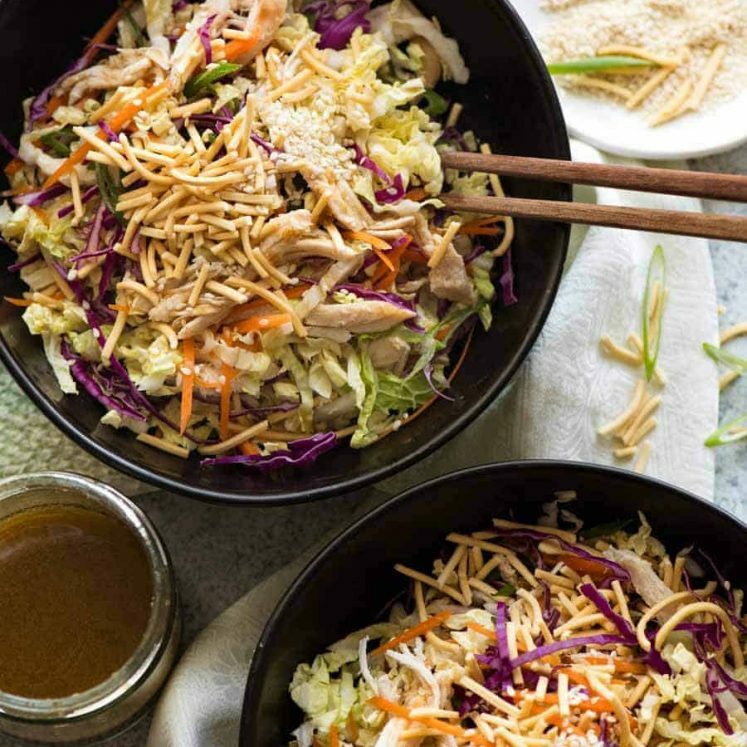 You’ll only need 1 for this recipe so use the remainder in place of the Chinese BBQ Pork in Singapore Noodles, or for Fried Rice – it totally takes it to another level and puts the humble bacon to shame!! Fried Fish Cakes / Pieces – It’s bouncy and it kind of tastes like seafood sticks, and it’s part of the Char Kway Teow experience. It’s sold in the fridge section of Asian stores. It can be substituted with other Asian Fish Balls that are sliceable (like this one from Coles or this one from Harris Farms). 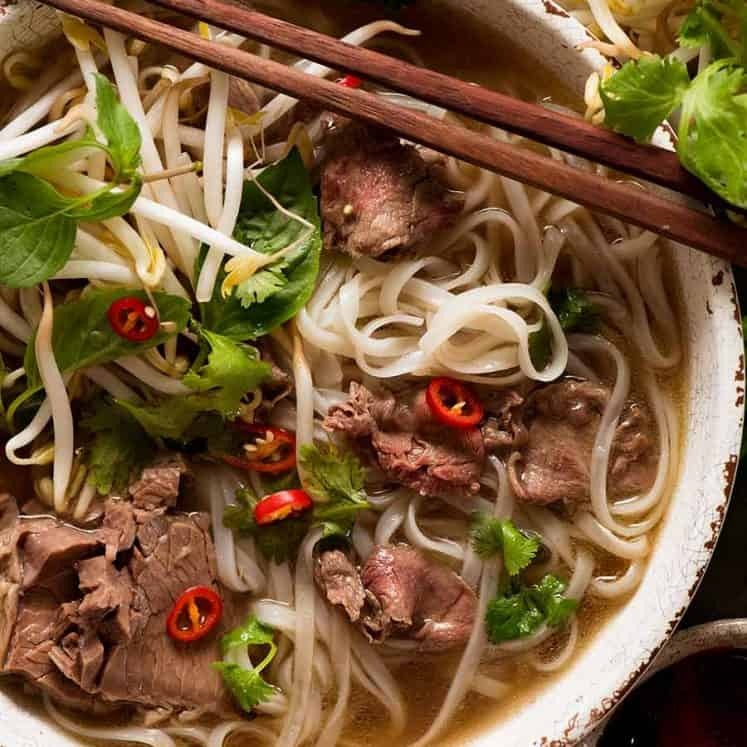 Toss leftovers into Chinese Noodle Soup or even Chinese Corn Soup! Garlic Chives – they look like grass blades and taste like garlicky chives. If you can’t find them, it’s not the end of the world – just use normal chives or finely slice green onions on the diagonal. Or even leave it out. The normal stuff – prawns/shrimp, egg, bean sprouts and garlic. Nice and easy to find! 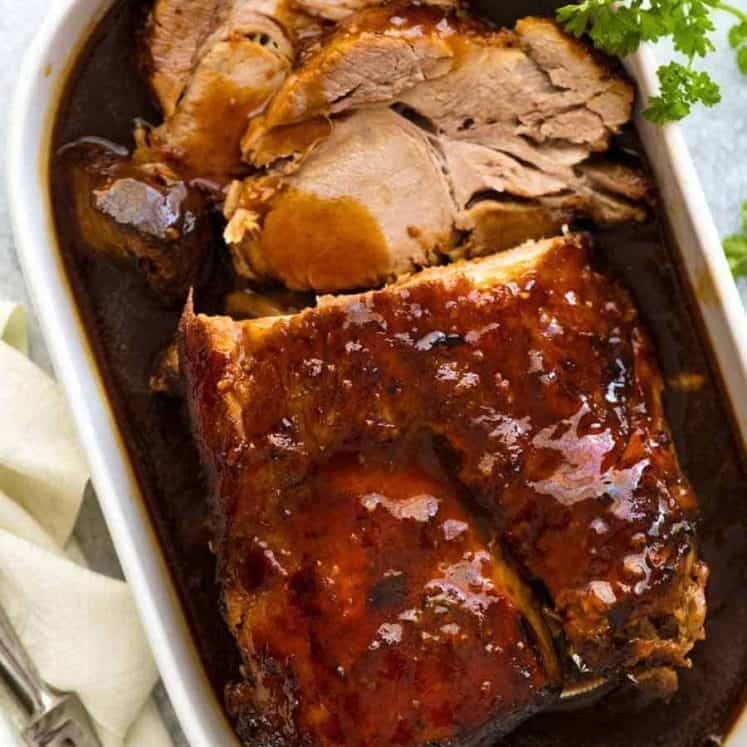 The sauce is pretty straight forward – dark and light soy sauce, Oyster Sauce and Kecap Manis, also known as sweet soy sauce. It has a consistency like maple syrup – see photo below. 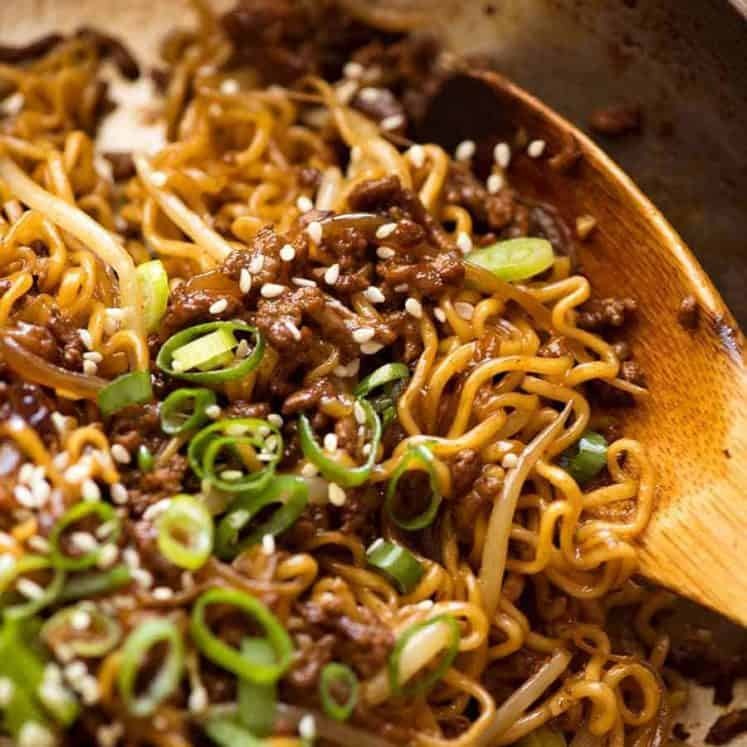 You need both dark and light soy sauce because they play different roles in this recipe – the dark stains the noodles and adds flavour as well as saltiness to the sauce, whereas the light soy doesn’t stain the noodles, has less flavour but provides more saltiness. 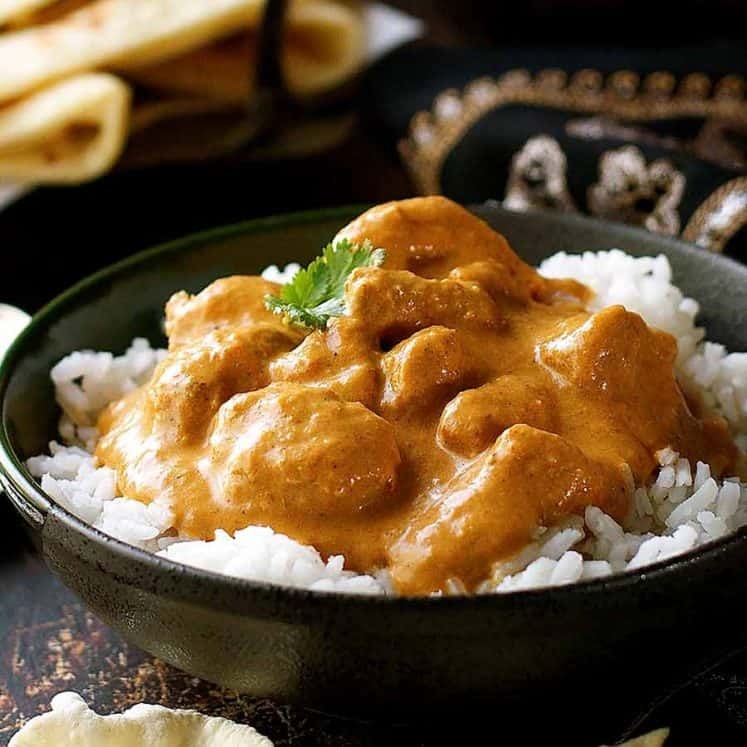 This recipe is another RecipeTin Family effort. 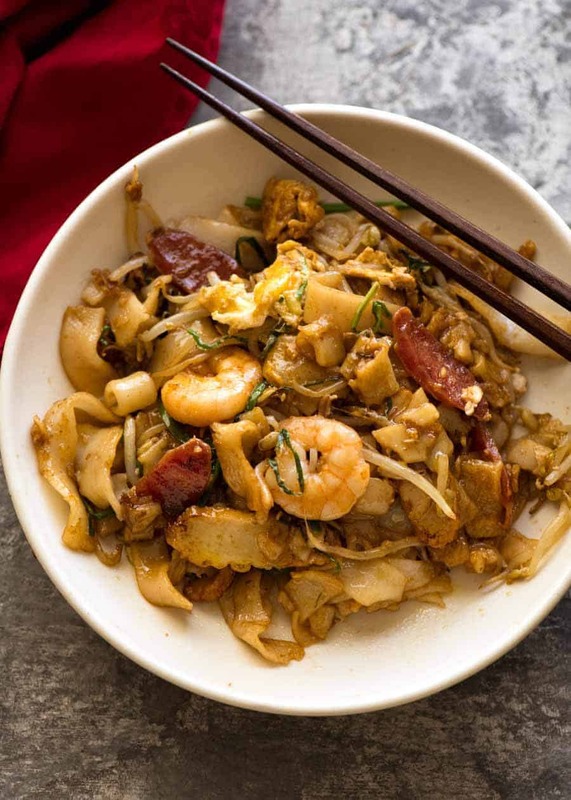 To craft our ideal home-style Char Kway Teow recipe, we firstly hit up some favourite Sydney Malaysian restaurants for “research”. 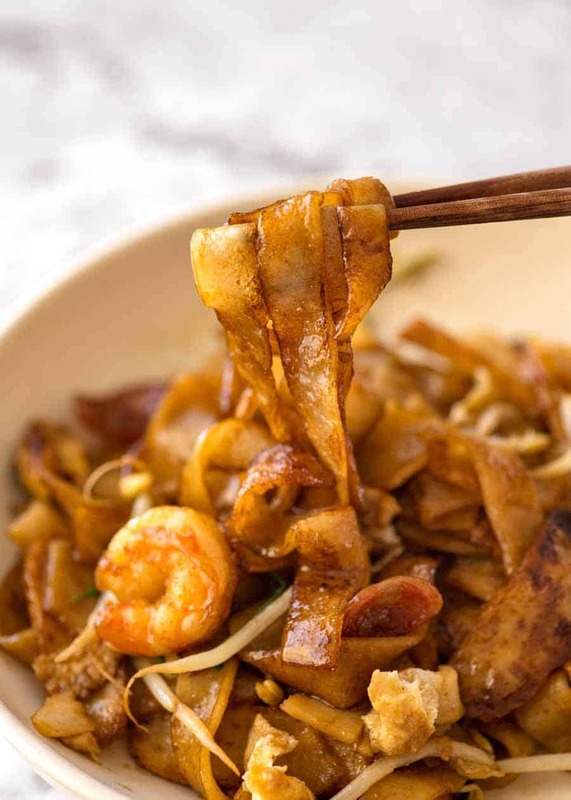 Ho Jiak’s signature Char Kway Teow is one of our favourites, and was especially an inspiration. We even enlisted translation services for some of the videos so we could hear the chefs explain what makes a good Char Kway Teow!! Classic Char Kway Teow usually includes blood cockles which we can’t easily find and personally find them less essential than the other ingredients so have left them out for our version. PS Ticking another off the Request a Recipe list!! And added to the DONE list (bottom of that post). Recipe video above. Epic Malaysian street food favourite - made at home! 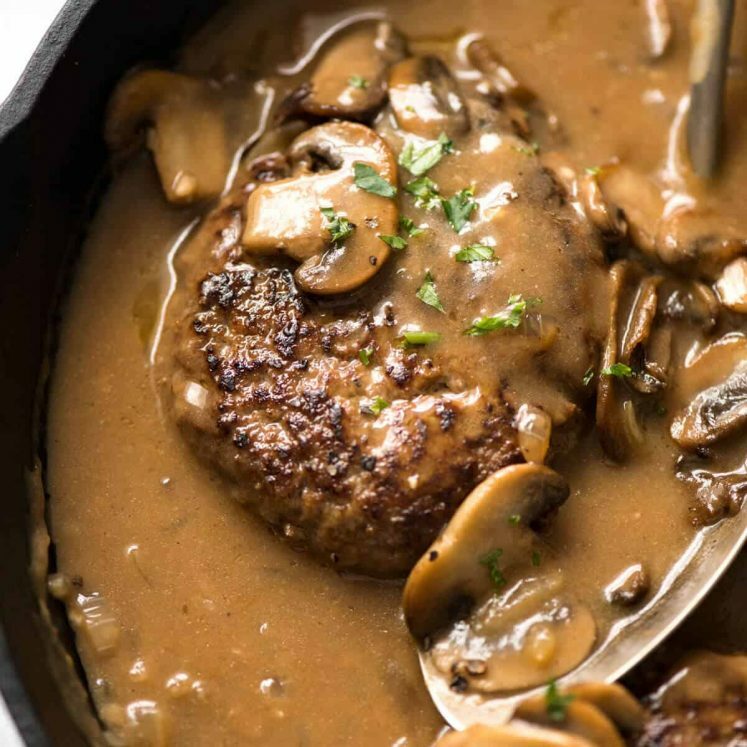 Use the Base Recipe if you're a capable cook with a powerful gas stove and a good cast iron wok or large heavy based skillet. Otherwise, I recommend using the Easier Method. Do not attempt to pull noodles apart while cold and hard - they break. Place whole packet in microwave, heat on high for 1 1/2 minutes - 2 minutes until warm and pliable, not hot, turning packet over as needed. Push everything to one side, add remaining 1 tbsp oil. Add egg and cook, moving it around until mostly set - about 1 minute. Use wooden spoon to chop it up roughly. Add Chinese sausage and fish cake, and cook for 1 minute until sausage is caramelised, then add to bowl. 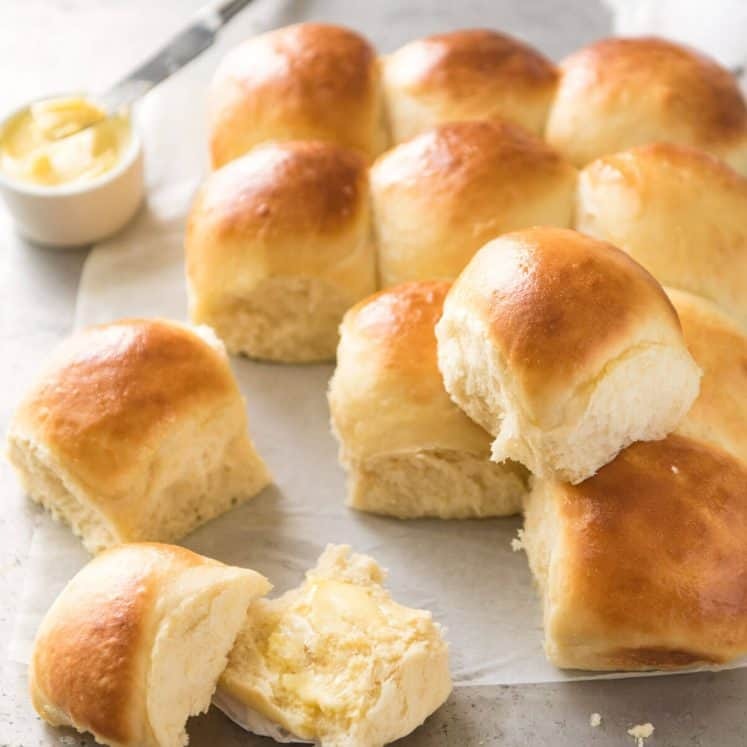 * Do not scale this recipe up. To scale up, cook more batches. However, it can be scaled down. ** See Note 7 for suggestions for alternative add ins. 1. 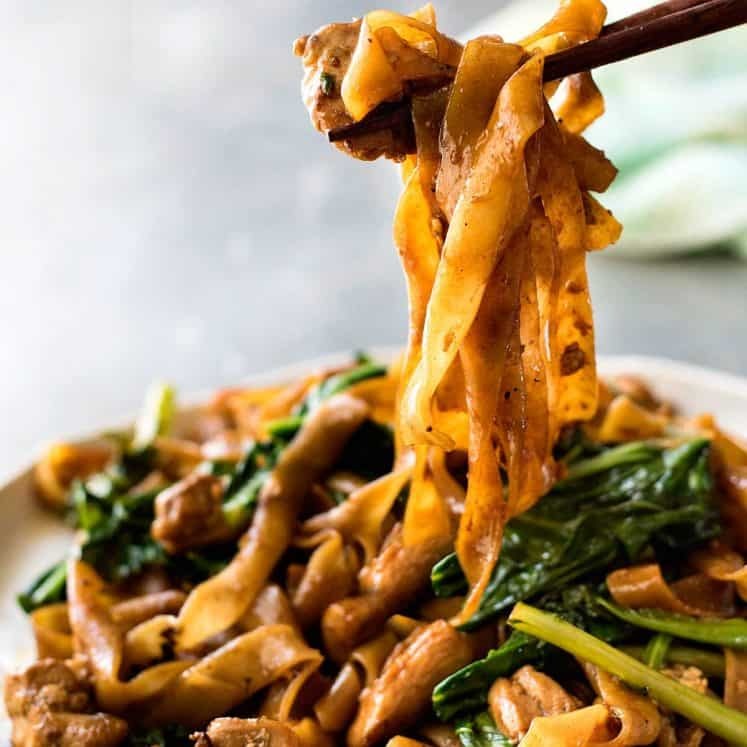 Noodles: Char Kway Teow ("CKT") is made with wide, flat fresh noodles, available in the refrigerated section of Asian grocery stores and some supermarkets in the fridge section (Harris Farms in Australia). They are about 1.5 - 2 cm / 3/5 - 4/5" wide, sold in plastic packets. They require precise handling to prepare and cook, otherwise you'll end up with a bowl full of noodles broken into a gazillion pieces, so please follow the recipe directions. 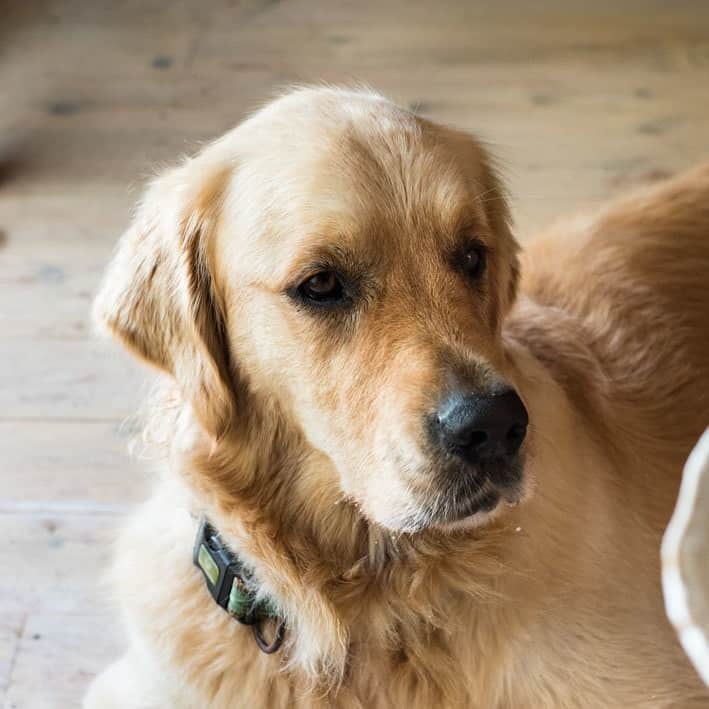 Other methods to warm and loosen noodles: leave noodles out of fridge overnight then place in colander under running warm tap water and gently loosen with fingers. Or submerge leak proof packet in warm water until warm and pliable. DO NOT soak in boiling water or cook in boiling water (they fall apart). Do not attempt to separate or cook cold noodles If you try this recipe with dried wide rice noodles, expect high noodle breakage. 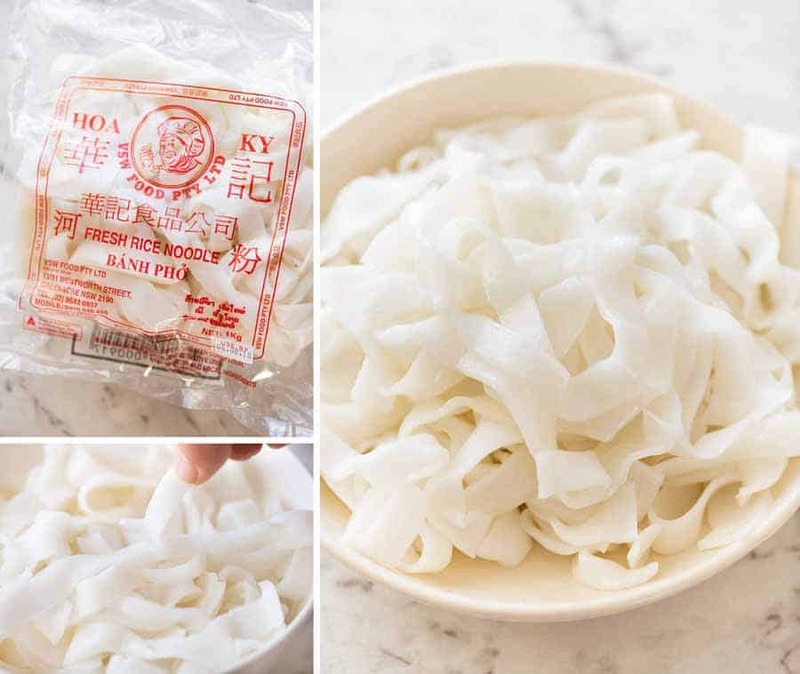 If you only have access to dried rice noodles, I recommend using ones maximum 0.5cm / 1/5" thick (dried) as these hold up to wok tossing better. See further info in post about rice noodle breakage. Use 200g / 7 oz dried noodles. 2. 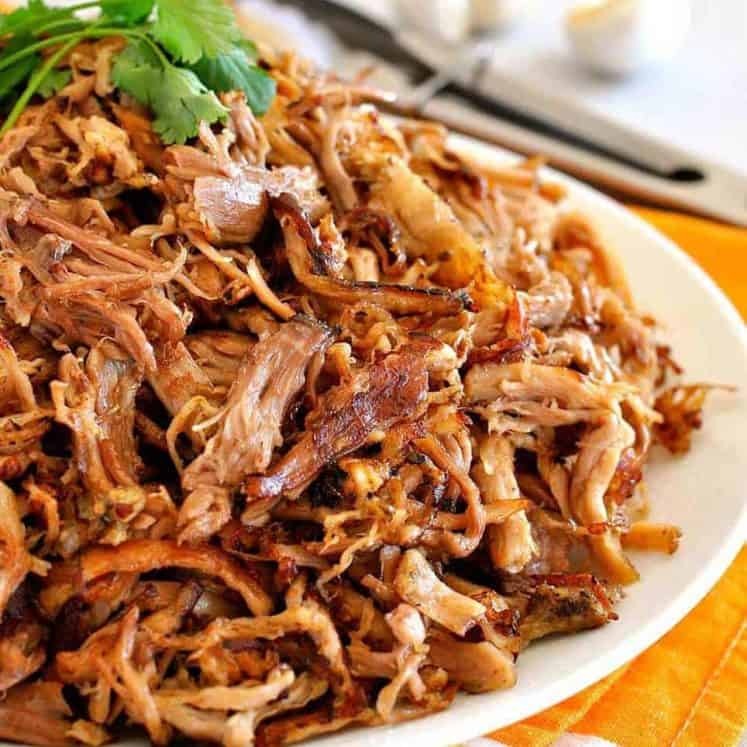 Lard is pork fat and it adds flavour to this dish because fat = flavour! It's sold alongside butter at supermarkets in Australia (Coles, Woolies. IGA), otherwise, just use more oil. 3. Chinese Sausage - Found in the Asian aisle at large supermarkets (Coles, Woolies) or Asian stores. It's not refrigerated, it's vac packed, about 13cm / 5" long, 1.5cm / 1/2" wide. Tastes like chorizo but it's sweet, not spicy, and has an Asian-y flavour. It's an essential part of the CKT experience. 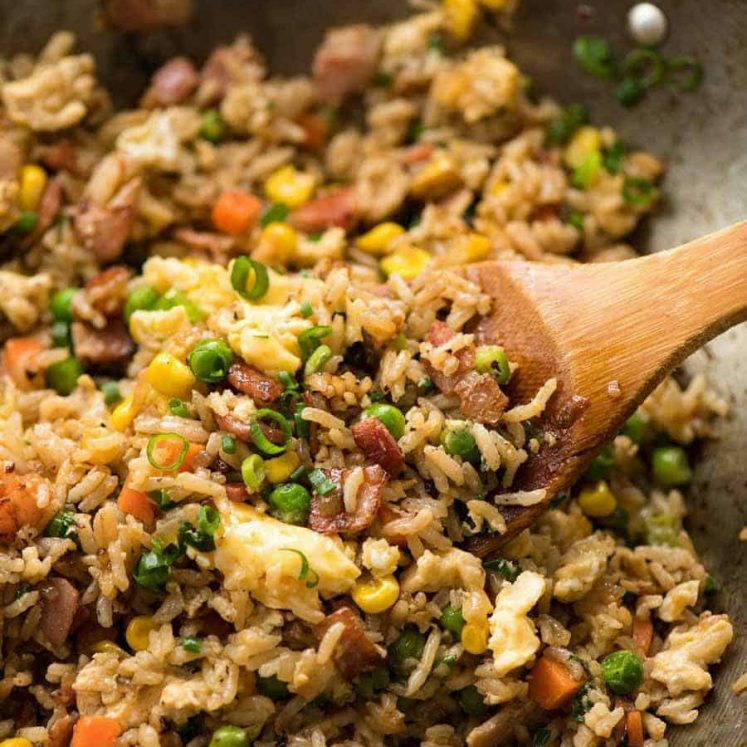 Use leftover in fried rice, it's amazing, or in place of Char Siu in Singapore Noodles. It caramelises quickly because of the sugar so be mindful of that. If packet says to boil 15 minutes - ignore this. When sliced and pan fried, it takes 60 seconds to be caramelised, snackable perfection. 4. 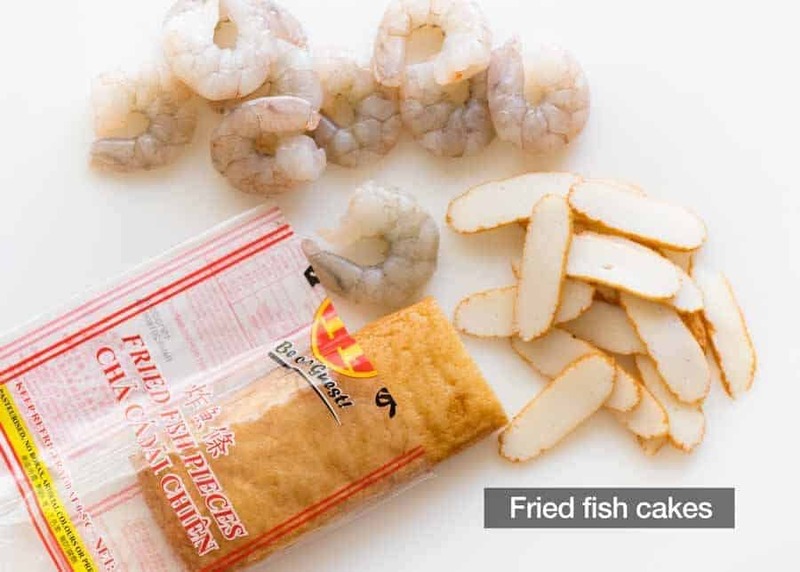 Fried Fish Cake - Found in the fridge at Asian stores. Use leftovers in Chinese Soup or Chinese Corn Soup. Can be substituted with sliced Asian fish balls sold at supermarkets. 5. Garlic Chives - Looks like blade of grass, tastes like garlicky chives. Not essential - sub with normal chives or finely sliced green onions on the diagonal, or even leave out. * Soy Sauces - you need the dark soy sauce here for flavour, can't be substituted. The light soy sauce can be substituted with all purpose soy sauce but do not use more dark soy sauce (it will overwhelm the dish). * Kecap Manis is also known as sweet soy sauce. The consistency is more like maple syrup rather than water. 7. Add in alternatives: Chopped chicken thighs instead of shrimp/prawns, sliced firm tofu instead of fish cakes (use leftover for Pad Thai! ), and Char Siu (Chinese BBQ Pork) or bacon for Chinese Sausage (maple cured would be closest). It won't be traditional CKT - but it will still be super tasty! 8. 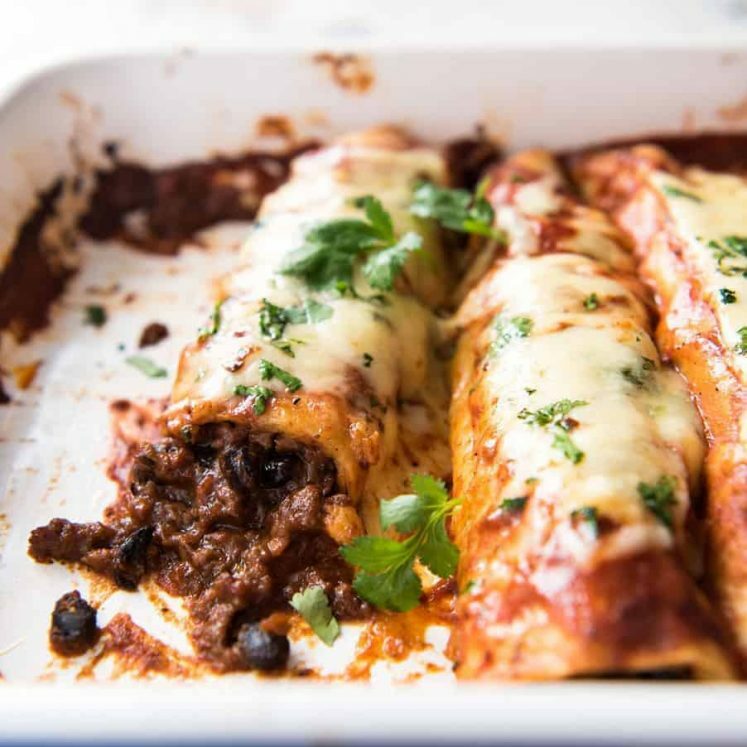 Recipe Sources: See in post for how this recipe was developed! 9. Serves 2 very generously, or 3 sensible servings. Nutrition assumes 3 servings. 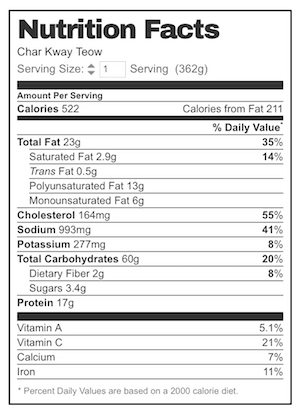 I've had to use some estimations here because nutrition information on some ingredients are not readily available in the software I use to calculate nutrition. Reduce sodium by using low sodium soy sauce, and less Chinese sausage (slice it super thinly, or chop into small batons to make go further). My name is Blaine… and I Char my noodles on a deep fryer. Love me some smokey Rice Noodles. Chow Fun was my hit or miss till I found TRUE HEAT!! Hey to your Furry Child. Woah! I LOVE THAT IDEA!! It’s also my Camping Cook Station… What Can’t you cook in a Wok with a lid??? A tip for those that are after the heat needed for these sort of recipes – jump on eBay and search for Rambo Wok Burner. Hooks up to your lpg bbq bottle and throws out an immense amount of heat. For around $200 delivered, it will be the best new toy you will buy for proper wok cooking at home. I really like how you explain everything in detail. Where to buy ingredients, pics of the ingredients, how to prepare and cook and heaps of other little hints!! DOZER legs ARE strong, healing nicely. Food looks yum But WOULD leave THIS one to a profesionals. For one person do ALL THIS at home NOT for me.how ever finding very interesting instruktivne SUCH rice NOODLES. HAVE used sauseg in past, love IT. HAVE good week! I don’t have a microwave, so how would I lightly heat the noodles in the packet in hot water? Thanks so much. Can’t wait to try it on the weekend. Are there alternative ingredients that I can use instead of the fish cakes and prawns? I know it will make it much less authentic but I’m just not a fan of seafood and really want to make this recipe! This was my favourite dish of mums when I was a kid . . . my ten year old is going to start cooking dinner one night a week and this was his first choice for his first cook! 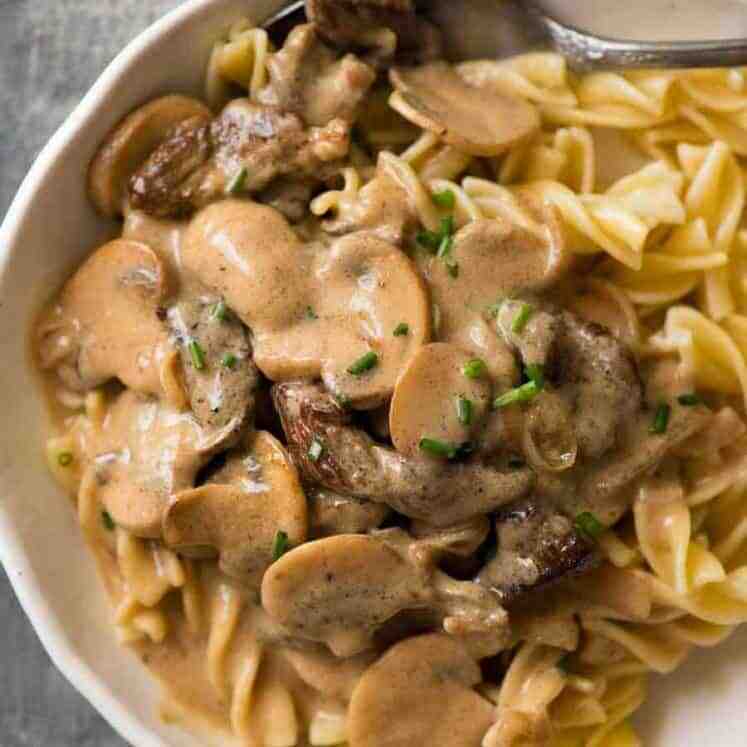 I usually use a different recipe but we are going to try this one. We also use char siu in ours – so good! Woah! CKT was his first cook?? He should be on MasterChef!!! Love CKT! Some helpful pointers; limit breakage of the noodles by first mixing it with some of the sauce before throwing them into the wok. I find it easier to mix up the noodles by hand, with gloves on. We Also cook this on the burner of the BBQ outside to avoid the smokiness inside . One more ingredient to add is a splash of fish sauce, you won’t taste it but it gives a little oomph. And if you can get it, use duck eggs. Is Chinese sausage pork? Is there another option for your pork-free followers? This is my favourite Malaysian dish, love the smokiness flavour. Hope I can get it to taste the same as my noodle bar. But, I too am questioning the cooking time for the Chinese sausage, thought it would need more. Hope you do try it Alex! It’s EPIC!! Is sounds amazing but I’m not sure I’m confident enough to give it a go. Can you pls tell me which software you use to calculate nutrition? Very very interesting recipe. Will look around the few Asian groceries we have here to find ingredients. It’s a must try. 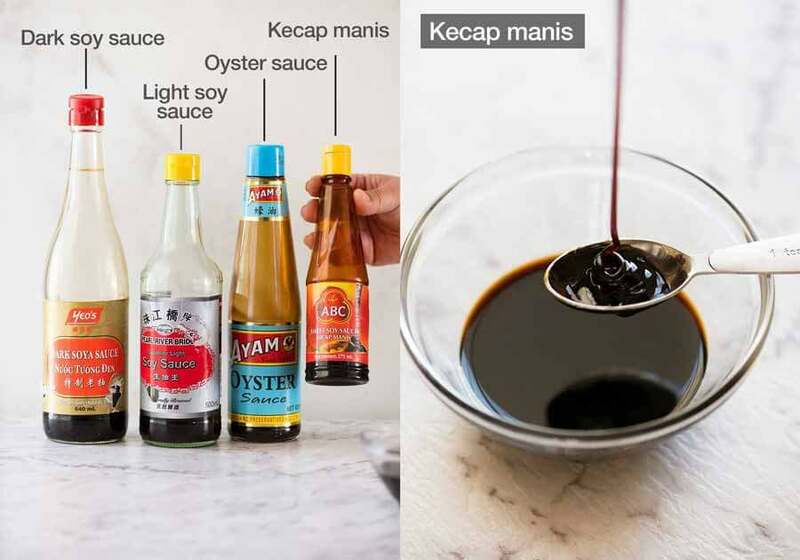 Could I use some sugar and more soy sauce instead of using the kecap manis? 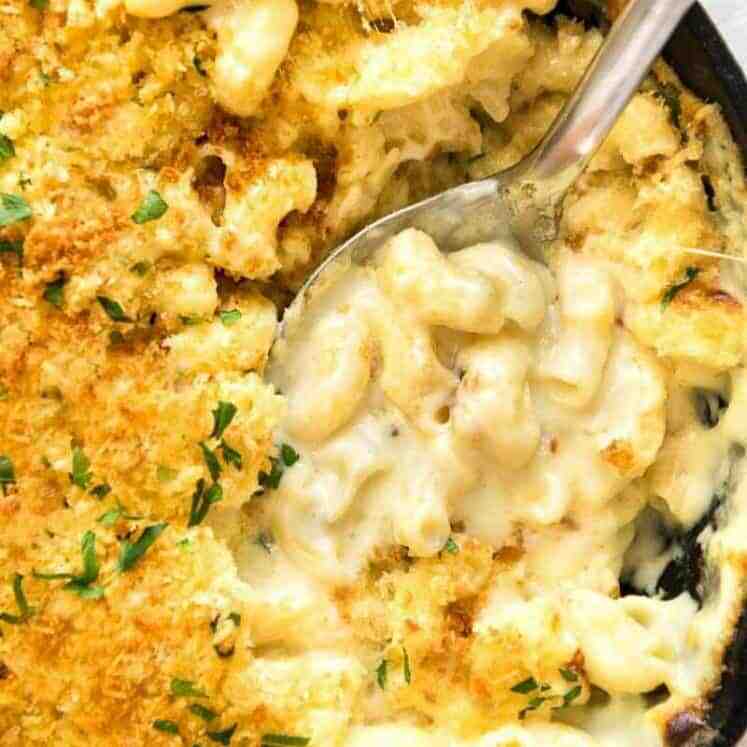 Greetings: Yes…another Scrumptious Recipe! I am on my way to the super market; hopefully to find those Asian ingredients in the Foreign Section of the store…Asian Food stores are scarce here. 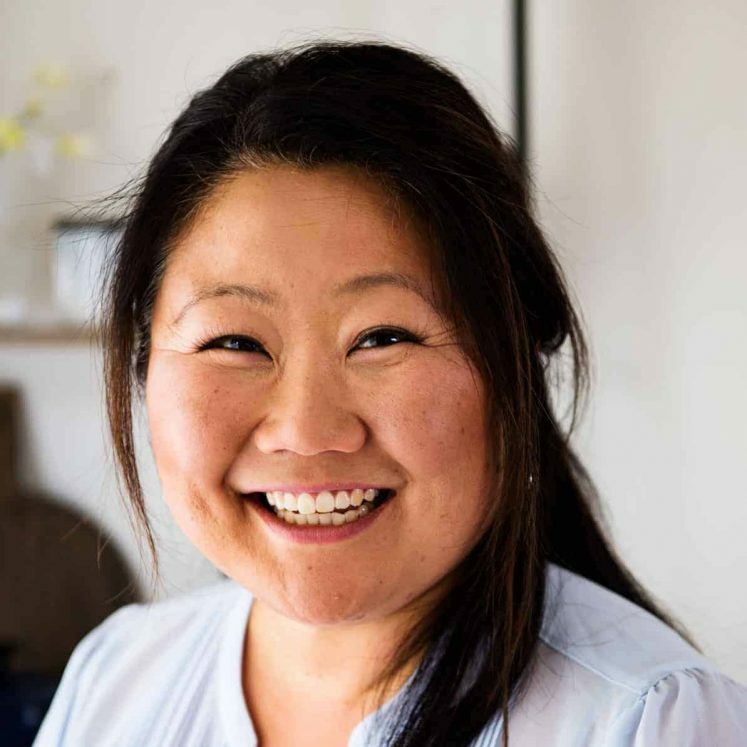 Craving a Stir Fry I went to your list of recipes… made your Stir Fry …the sauce is so easy and sooo good. Then I craved Potato Salad… ( of which I have not made in EONS, again I went searching…made your recipe, I so much enjoyed it, (loved the dressing) for several meals. Looks like Dozer is wanting to help…so CUTE! When I buy Chinese sausage in a package in Chinatown, the directions alway say to cook it for at least 15 or 18 minutes. Is that really necessary? Should I be pre-steaming those sausages before slicking and adding them to a quick stir-fry like these noodles, or are they pre-cooked and safe to eat without applying heat for so long? Hello from Singapore! LOVE char kway teow. I salute you! Very ballsy recreating char kway teow at home! It’s clear you put in a great deal of work for this one, never give up ..! This looks fantastic. I’ve had this before, but now am inspired to make my own. I’ll probably have to make it the EASY way first. Baby steps! You are so correct regarding the fantastic charred taste that only seems to come from a steel wok over a fast fire. 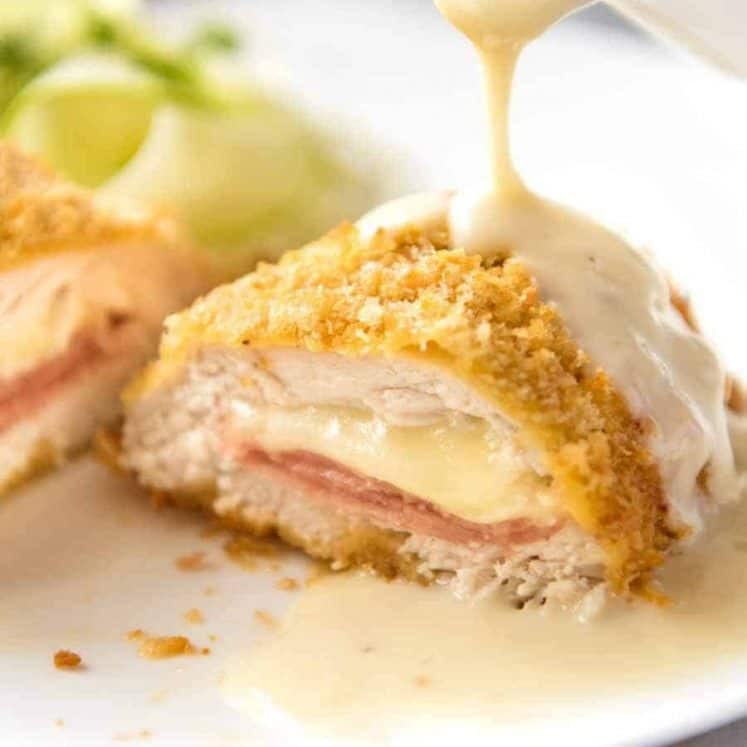 Great recipe and one I’ll be trying soon. Noodle breakage! You know what they say, you can’t make a Char Kway Teow without breaking a few noodles. I trust you didn’t hurt your back helping Dover in the car. I’ve been training for it. 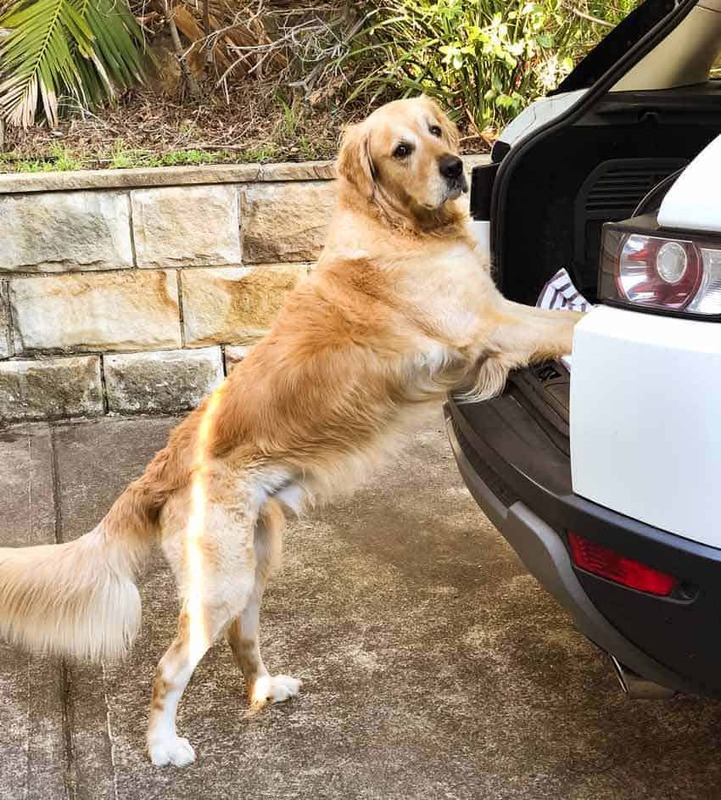 I kid you know – been doing push ups to improve upper body strength so I can lift him in and out of the car!! Thankyou, I am very excited to give it a go. Revisit my childhood. I look forward to giving it a go.